Sony India has finally rolled out the Android 6.0 Marshmallow software for its old Xperia devices in the country. The units eligible for this upgrade include the Xperia Z3, the Xperia Z3 Compact, the Xperia Z2 and the Xperia Z2 Tablet. If you’re not aware Sony has already doled out the Android 6.0 Marshmallow release to its Xperia Z5, Xperia Z5 Premium and Xperia Z3+ phones. Those who own any of the above mentioned devices can grab the new software via the company’s PC Companion or by tapping on a push notification that should show up any moment if it hasn’t yet. 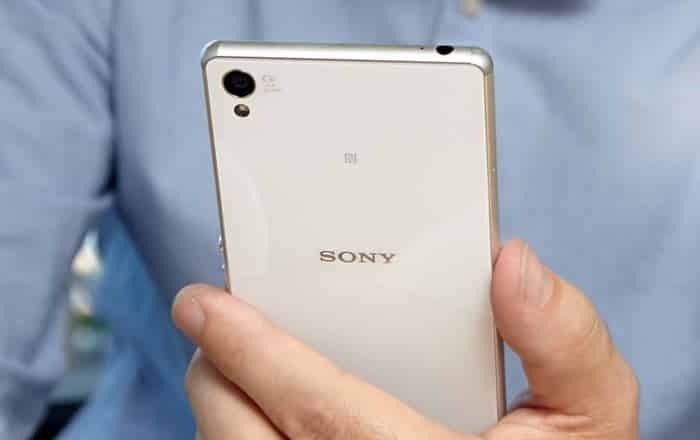 Once updated, these Sony phones will get new features like granular app permissions and a fresh camera interface that adds gesture support for switching between modes and changing settings. Furthermore, the Xperia Messaging app will get access to stickers, whereas the Direct Share functionality will be enabled for quick sharing of stuff. It’s unclear whether this upgrade includes Google Now on Tap or not though. This feature allows you to easily grab more information about whatever is present on the screen by just long-pressing the Home button. Android 6.0 Marshmallow will be followed by the Android N version, a developer preview of which is out right now. This newest version of Google’s mobile operating system brings with it a multi window feature, an enhanced Doze mode, a new Settings menu and much more. Like we said, the Android 6.0 Marshmallow update is available now in India for Sony’s Xperia Z3, the Xperia Z3 Compact and the Xperia Z2 smartphones as well as the the Xperia Z2 Tablet.